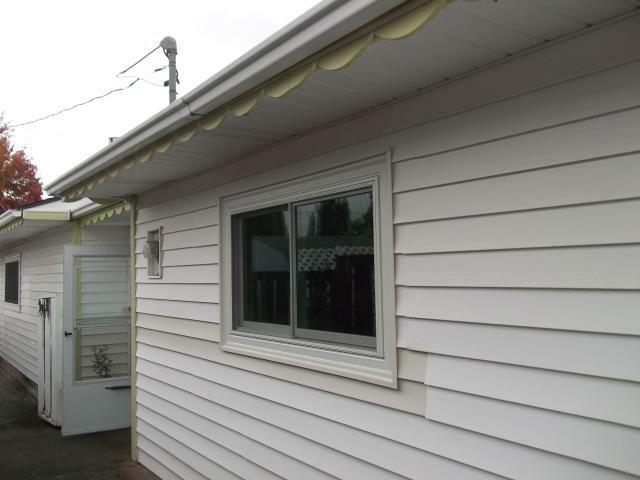 Our professional installation crew replaced 17 windows for this great home in Albany, take a look at the custom grill that our happy customers designed. 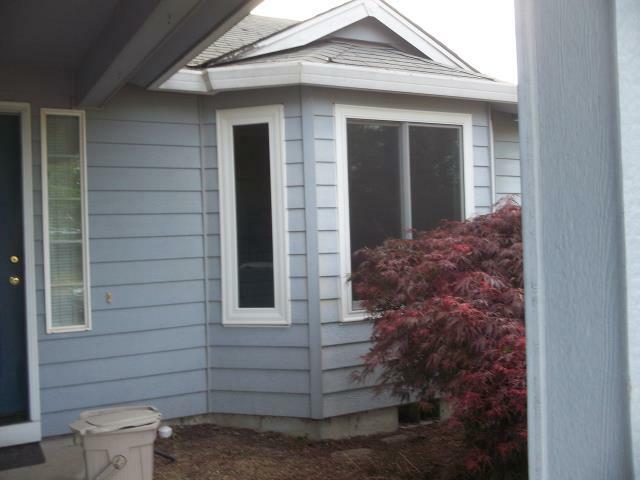 We installed 10 replacement windows for this gorgeous home in Albany! 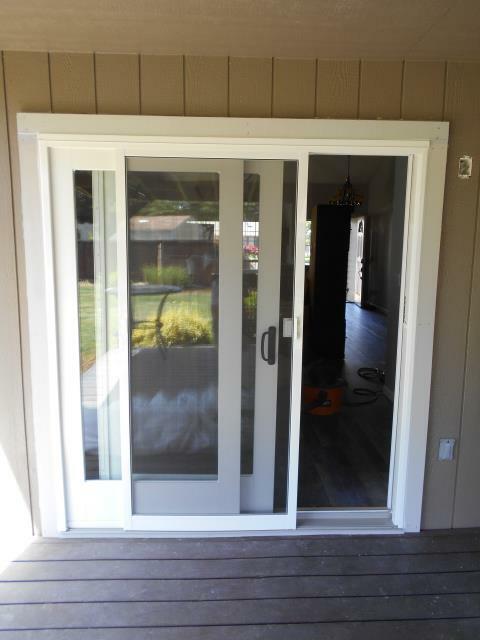 We custom built this gorgeous gliding glass patio door for our great customers in this Albany home! 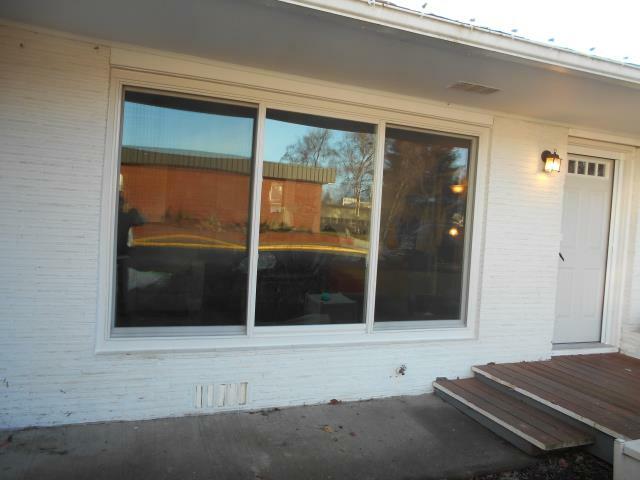 We installed a garden window with a patio door for this beautiful Albany home! 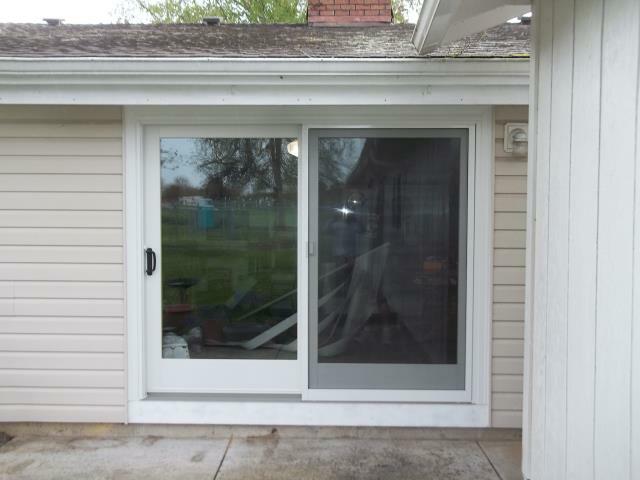 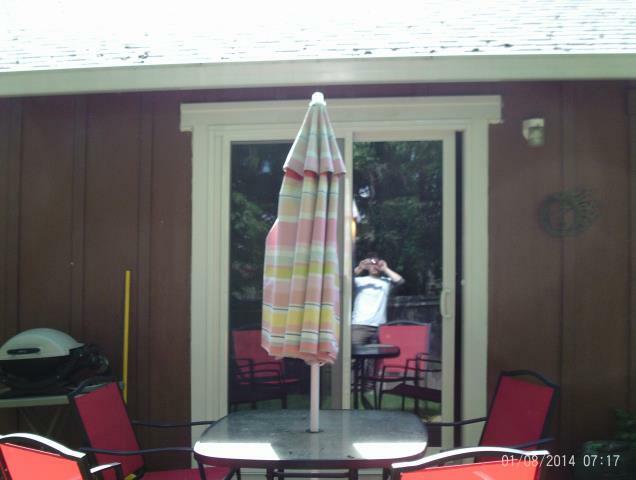 We installed a beautiful new sliding glass door to replace their patio door for this great Albany home! 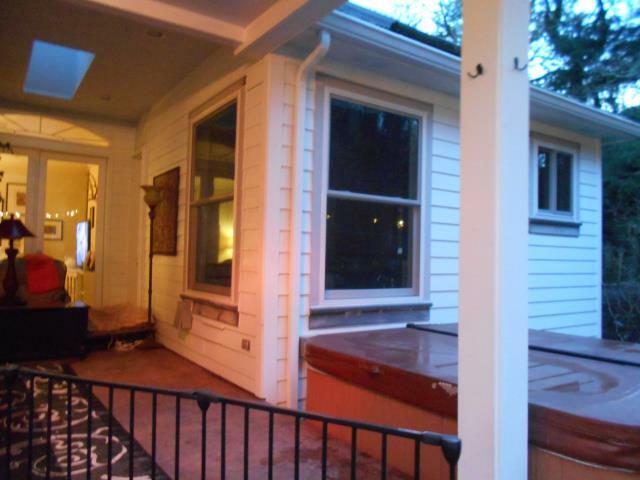 We worked on two phases of window replacement for this gorgeous home! 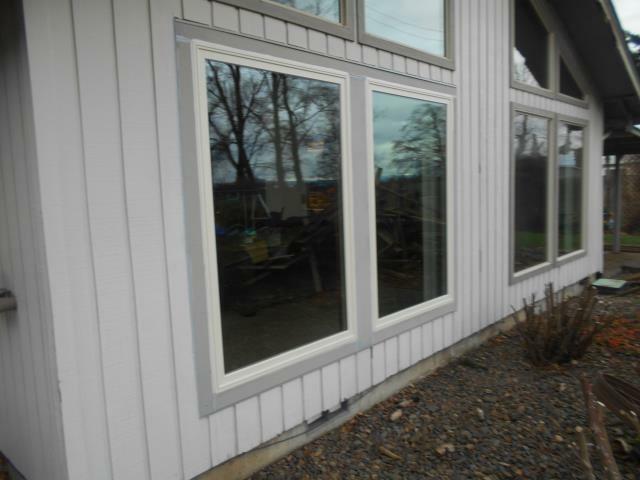 We replaced 2 windows for this home in Albany! 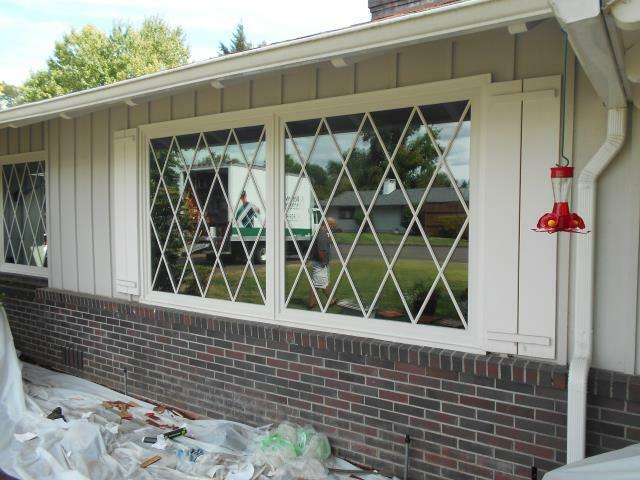 We installed 9 replacement windows for this awesome Albany home! 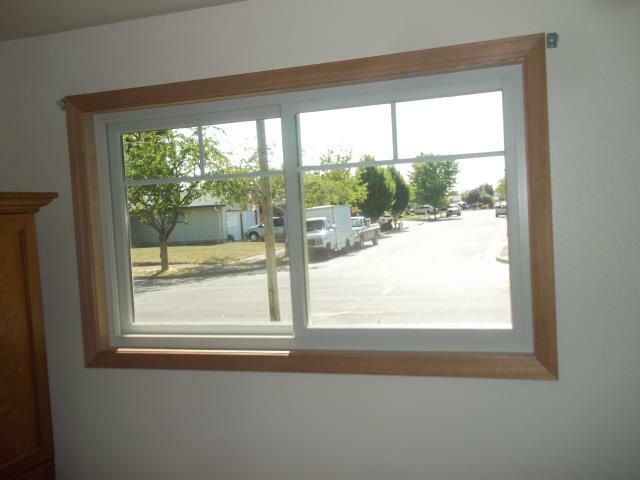 We installed 12 windows for this great home! 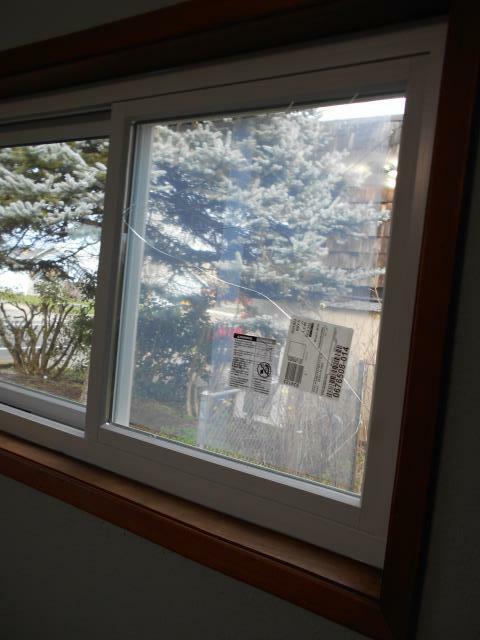 We installed 20 windows, 1 patio door and a customized window for this great home! 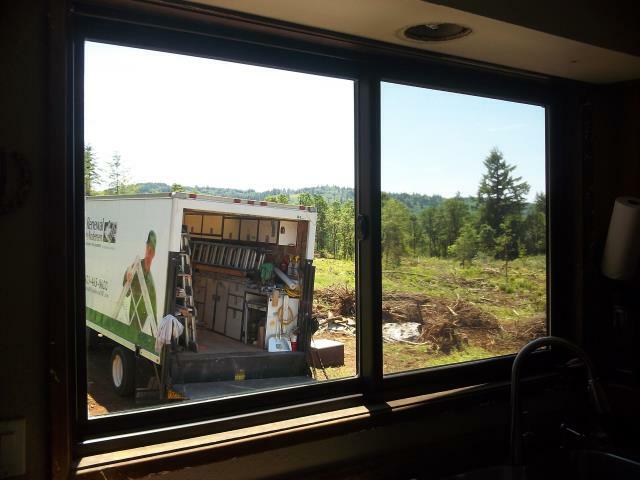 We installed 9 windows for this beautiful home! 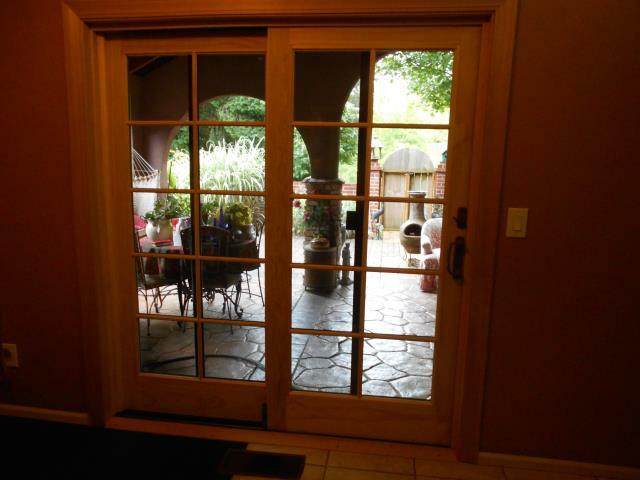 We installed 1 patio door for this home! 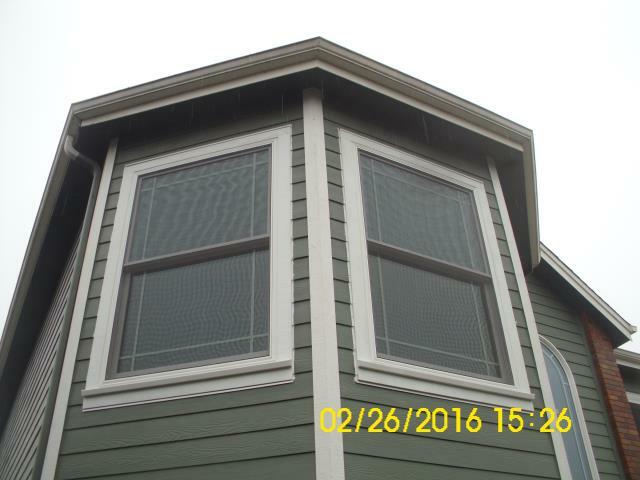 We installed 9 replacement windows for this amazing house! 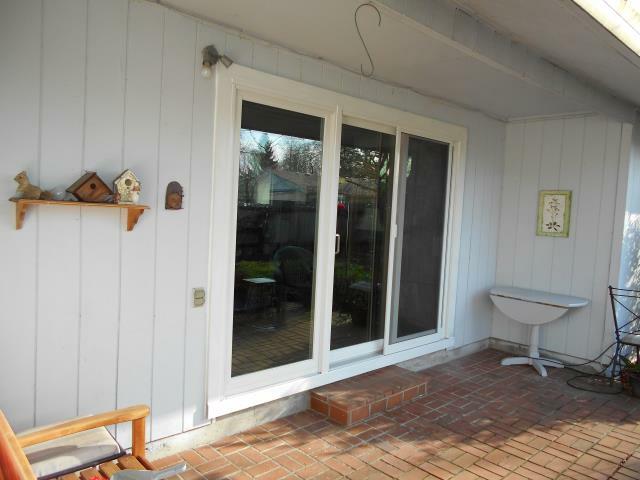 We installed 1 replacement patio door and customized window for this home! 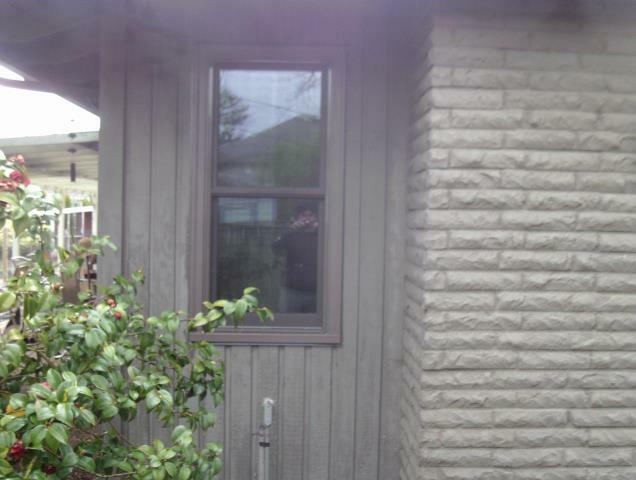 We replaced 6 windows for this lovely home! 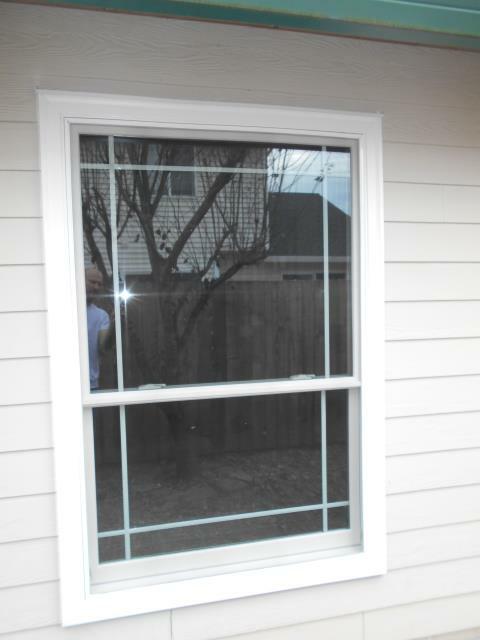 We installed 3 windows for this great home! 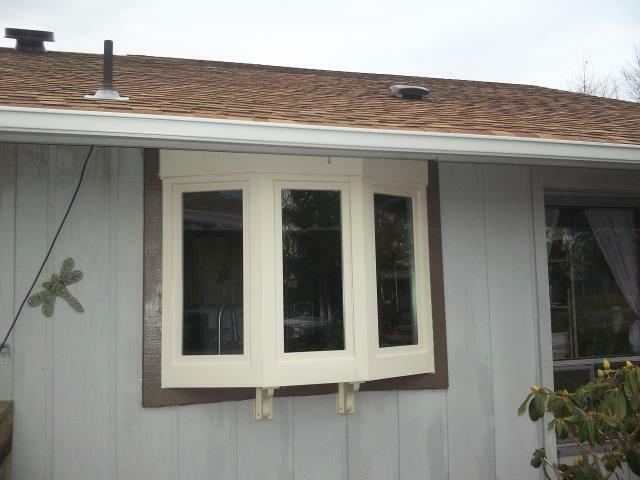 We installed 4 replacement windows for this lovely home! 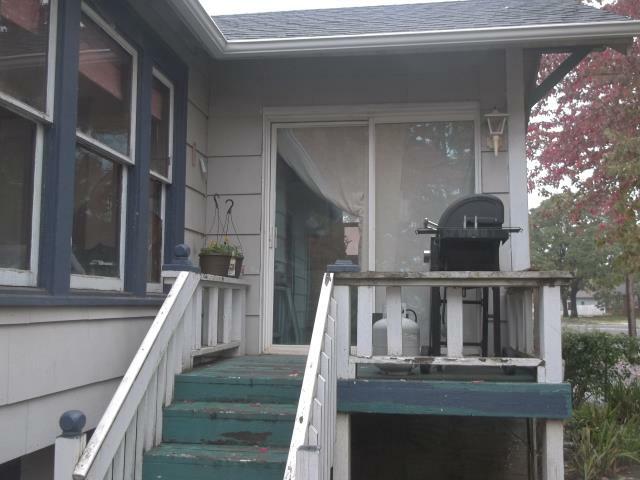 We installed 10 replacement windows and 2 patio doors for this Amazing Albany home! 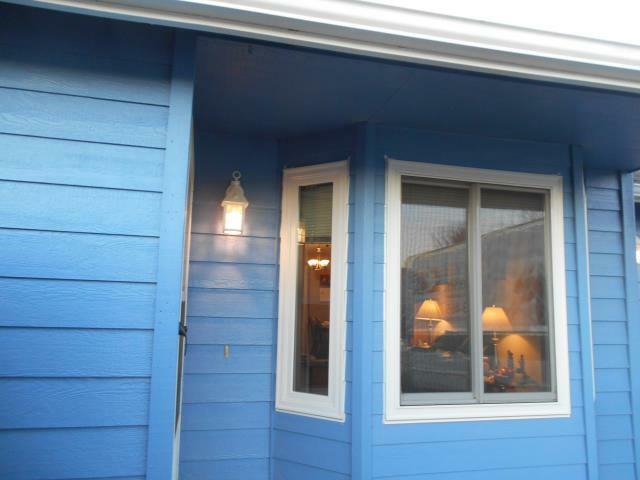 We installed 6 replacement windows and 1 patio door for this lovely home!